Grafton Preschool and Childcare has become a staple and example of outstanding childcare in Ozaukee County. We are currently taking applications for enrollment (6 weeks old – school aged). Please note that as all children develop at different rates the above mentioned age groups are approximate. Children will be placed in their group based on age, as well as cognitive, social/emotional and physical development. We usually adhere to age guideline for our 3k and 4k rooms to align with the State of Wisconsin’s age requirements for children entering traditional Kindergarten (5K). Grafton PreSCHOOL and Childcare (GPC) will consistently provide loving care and quality education to its children that is of the highest quality. Provide for positive social and ethical development in addition to a strong academic curriculum. Regard each child as a wonderful unique individual and assist each child in all aspects of their individual development. Maintain a safe healthy, welcoming environment conducive to learning, loving and living. Teach our children to Love to Learn! 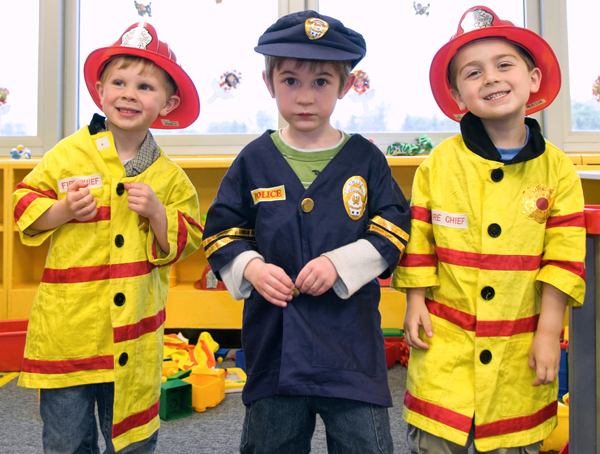 Our preschool program runs September - Mid June. We have summer "day camp" options avalible as well. Copyright © 2010 Grafton Preschool & Childcare. All Rights Reserved. Powered by WordPress and Designed by Adria Willenson.